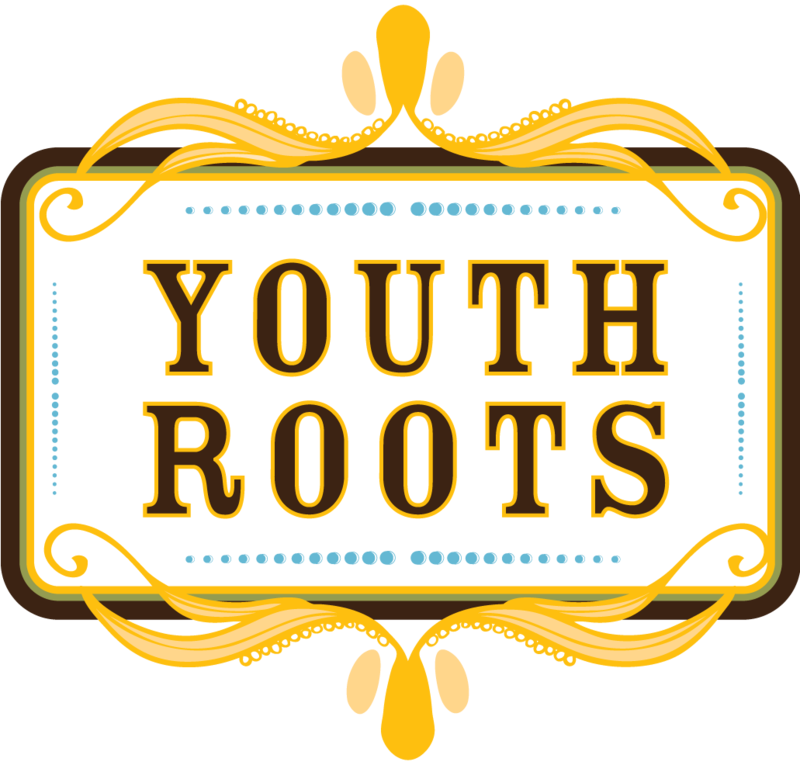 Marwa is the facilitator for the Teen Grantmaking Initiative of CAAP which is using the YouthRoots program to empower youth in Dearborn, MI area. Marwa received the Priscilla Chan PBHA Postgraduate Fellowship in 2017 to work closely with the Teen Grantmaking Initiative (TGI), a program of the Center for Arab American Philanthropy (CAAP). Back in 2011, she was a student in the program herself and learned to appreciate philanthropy and youth voice early in life. Since then, she has joined the CAAP team as a Program Generalist focusing primarily on youth programming, scholarship initiatives, and the Building Blocks for New Americans (BBNA) refugee program. Marwa received her Bachelor’s degree in Chemistry, a secondary in Mind/Brain/Behavior, and a language citation in Classical Arabic from Harvard University in Cambridge, MA. In her free time, she loves to explore new places and indulge in their coffee.